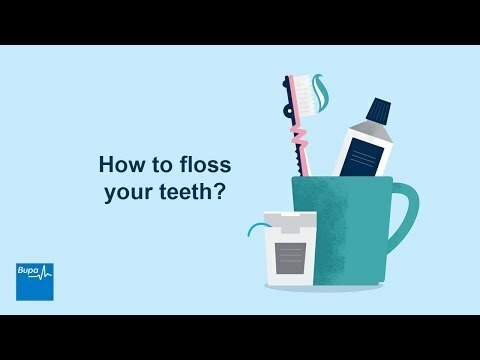 Cleaning inbetween your teeth with floss helps reach the areas that your toothbrush can't. 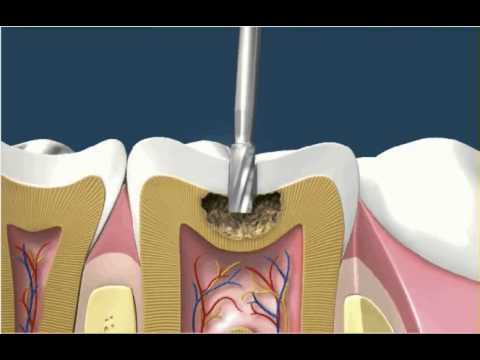 Watch above video to learn how to flow to your teeth. ..